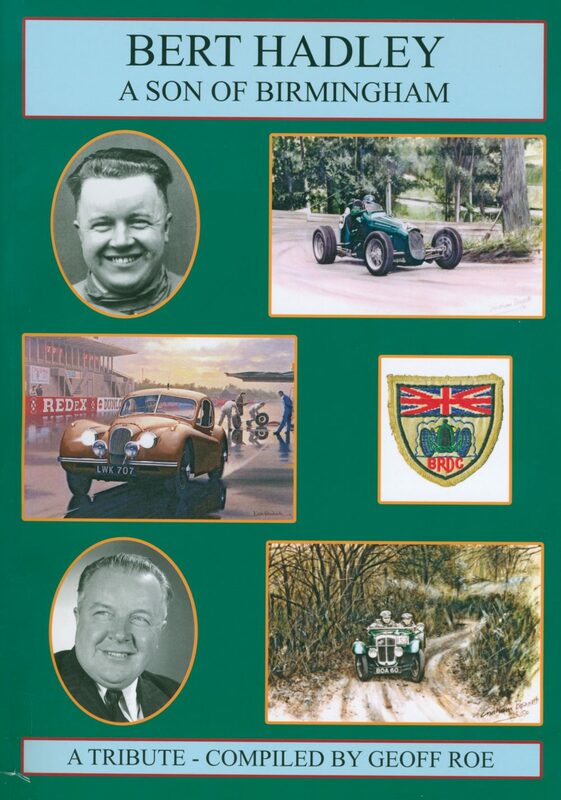 Brooklands racing, sporting hillclimbs and grand continental tours are all part of the broad picture which was painted and underlined the 30-98's versatile character. 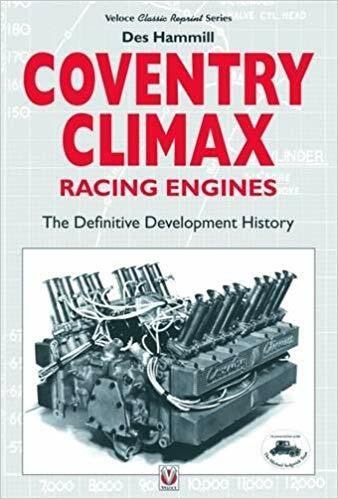 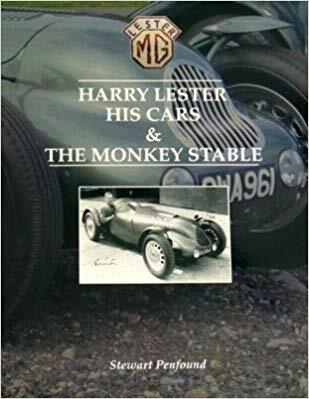 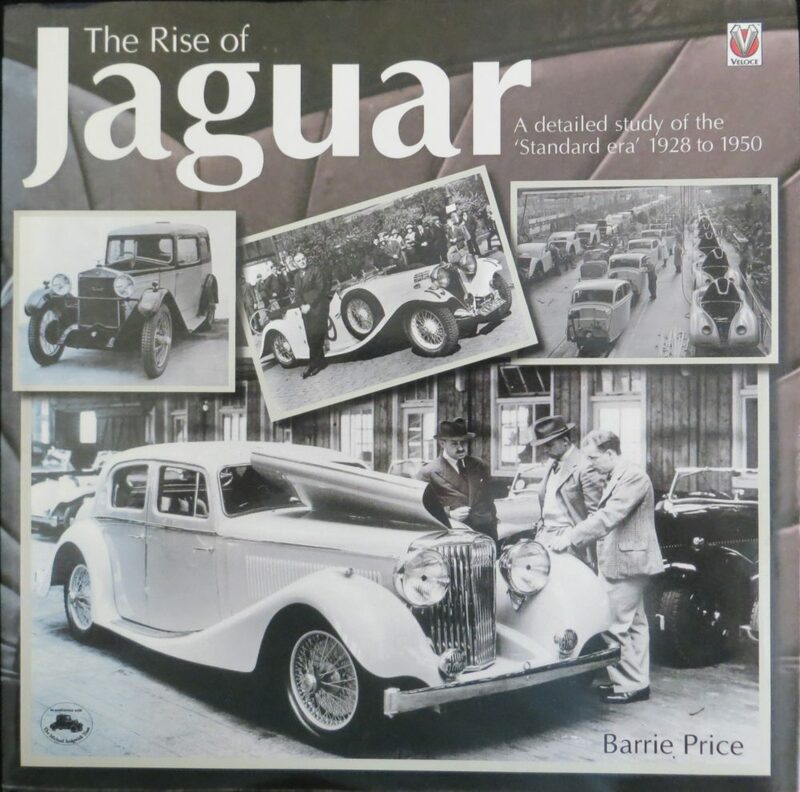 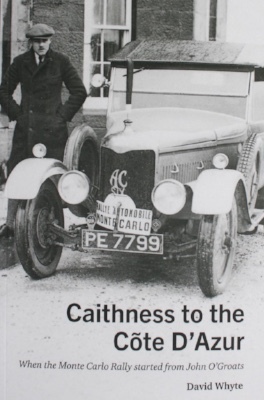 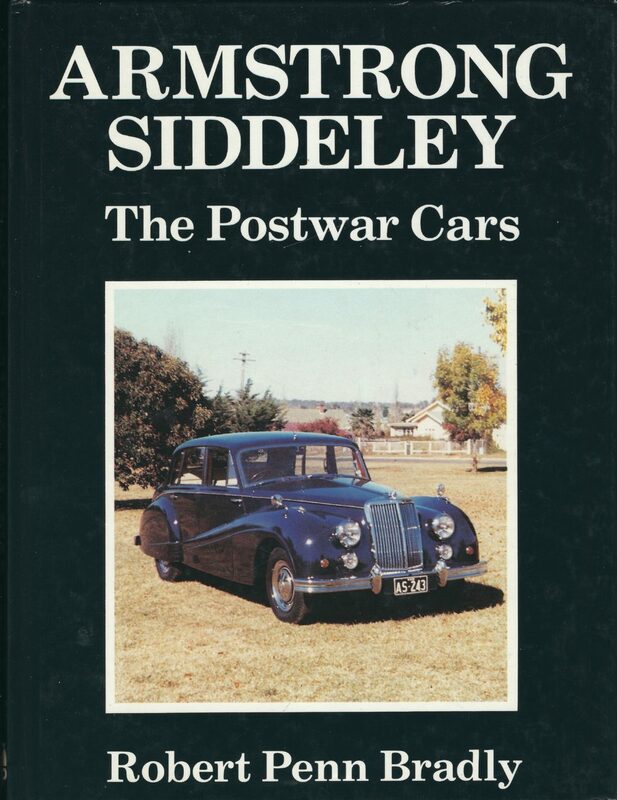 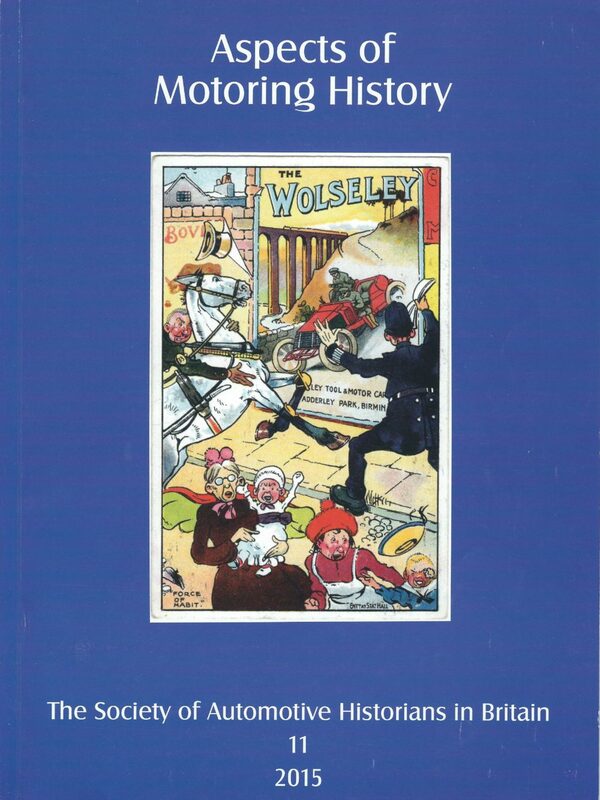 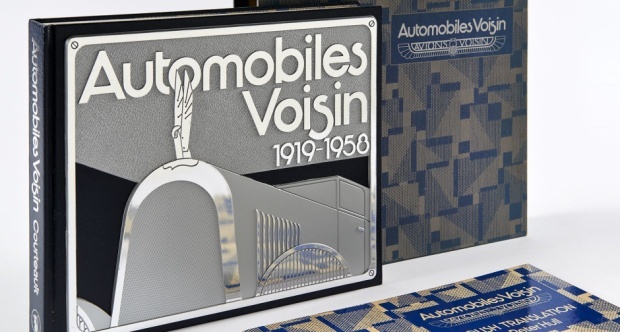 And the story does not stop at the end of production, but continues with the exploits of private owners right up to the present day, with today's club activities and the recent rebuilding of cars, both overseas and in Britain, all described. 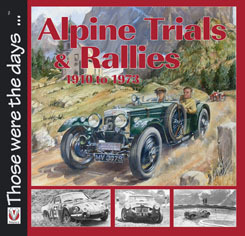 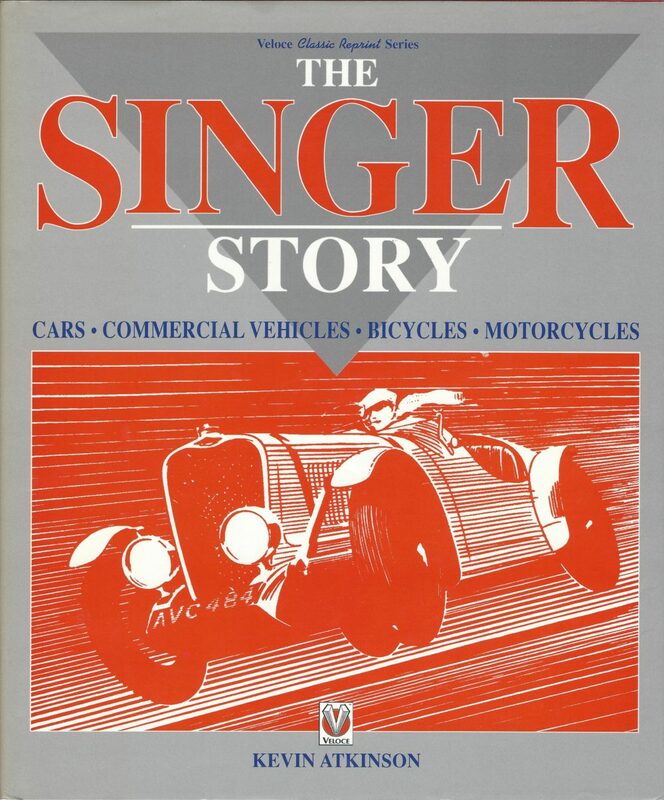 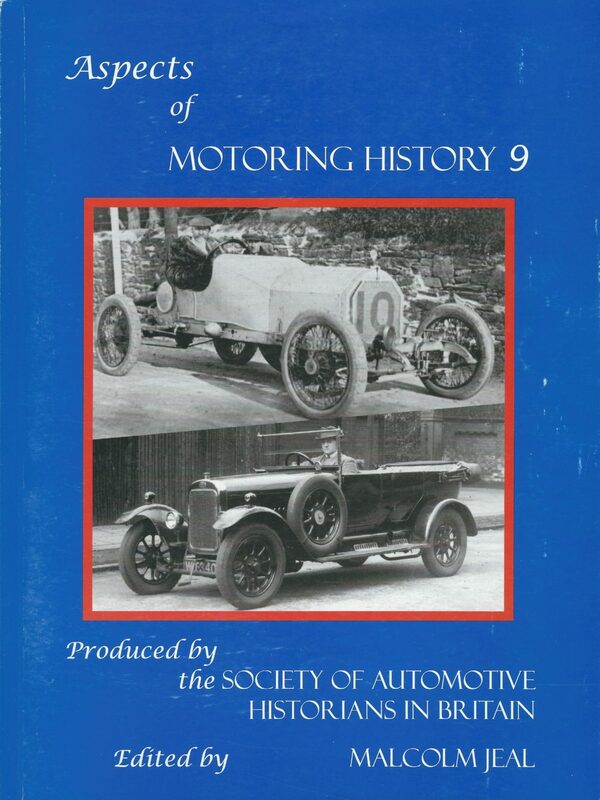 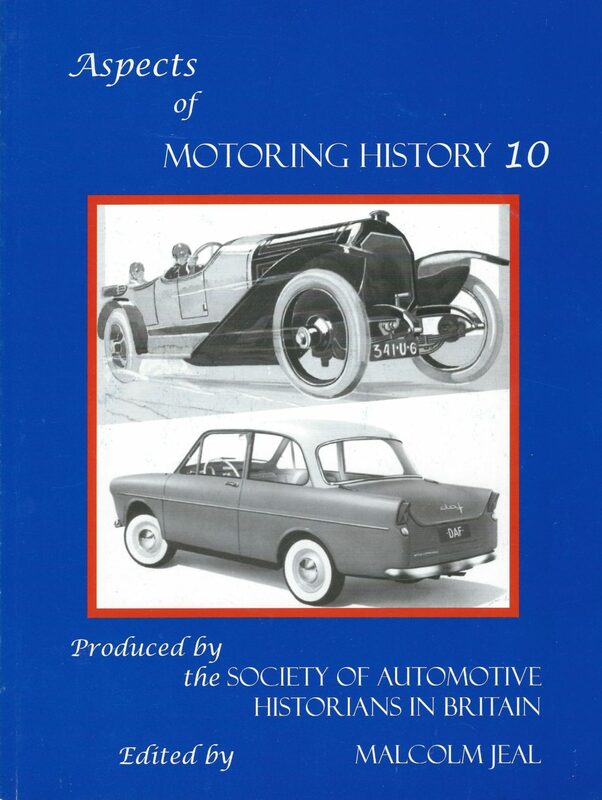 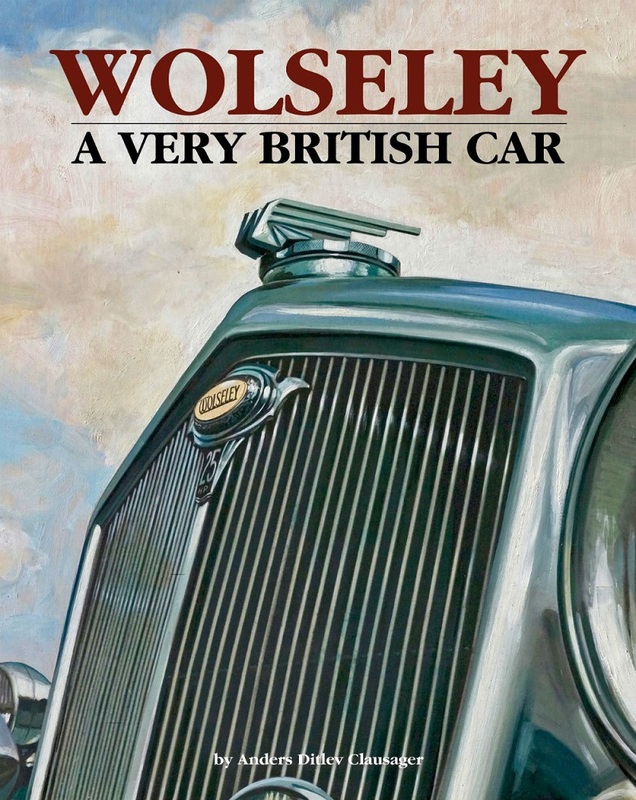 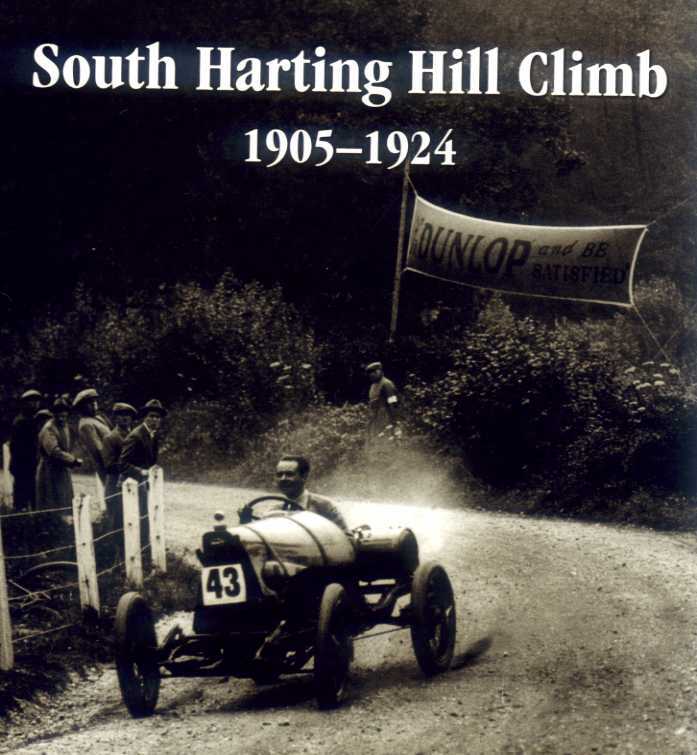 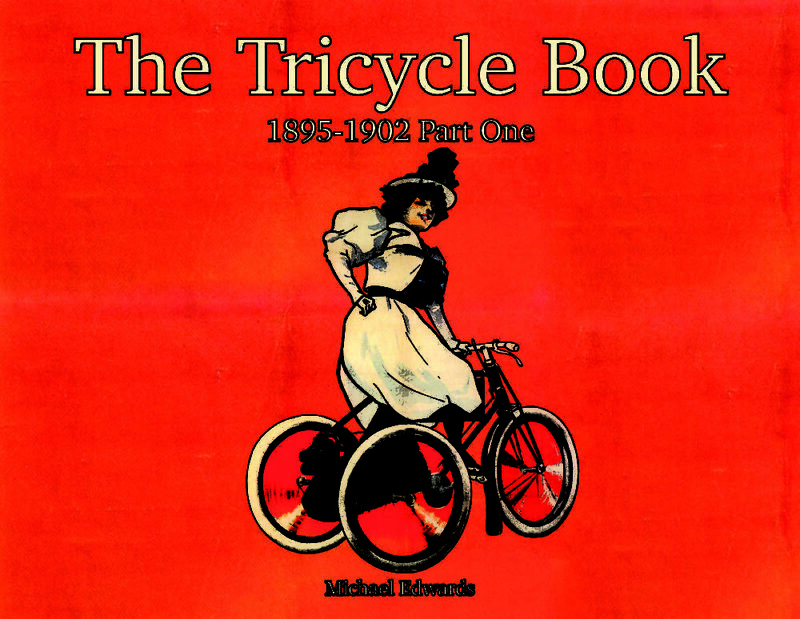 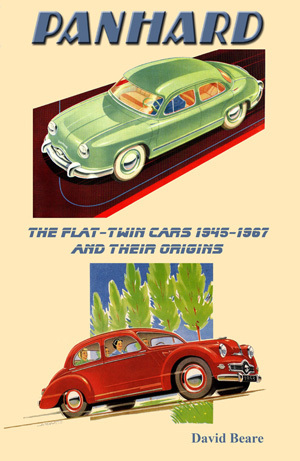 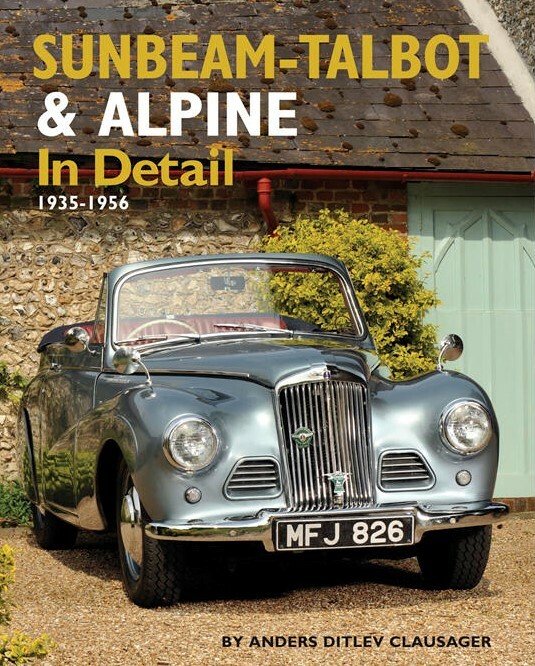 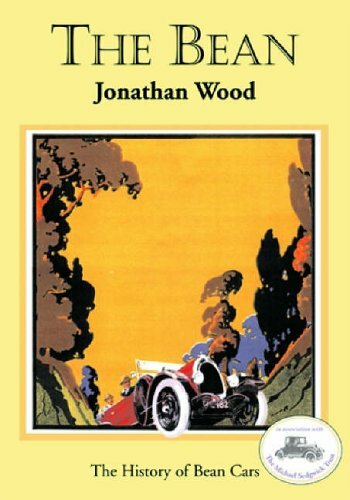 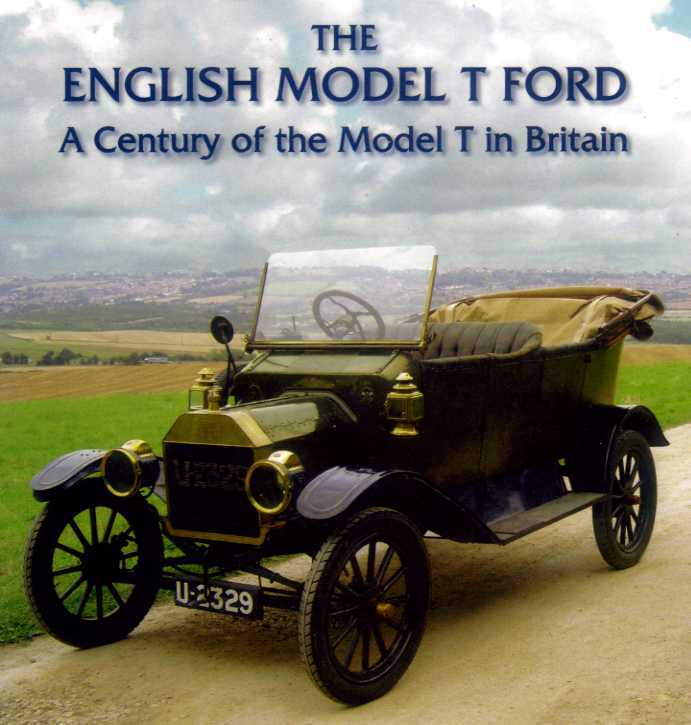 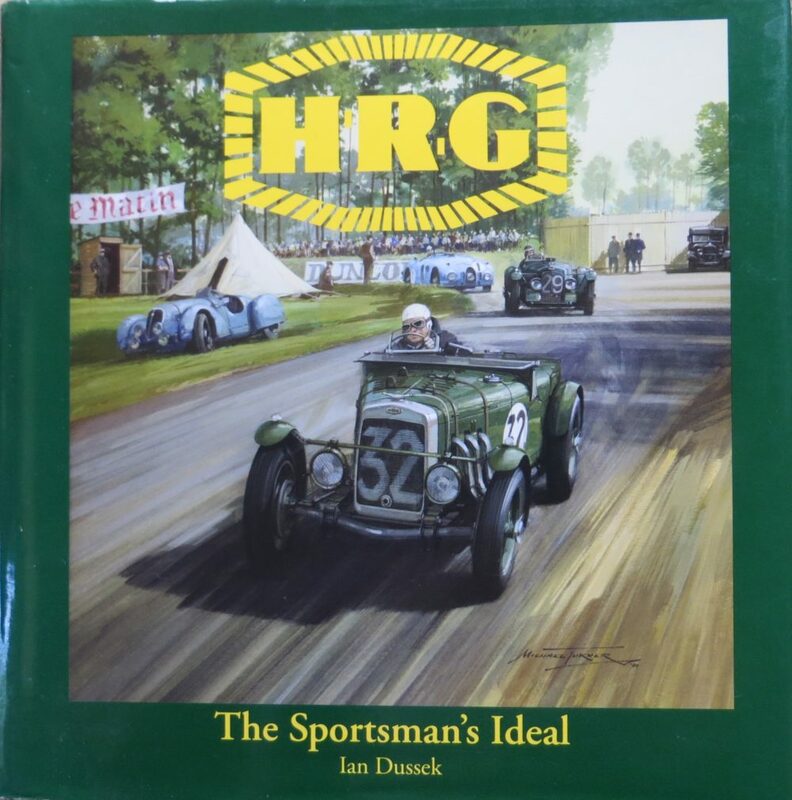 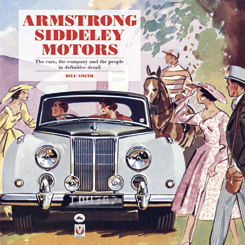 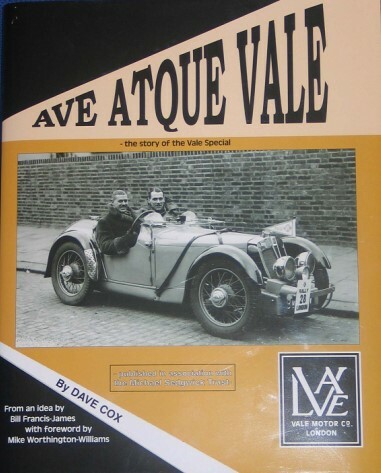 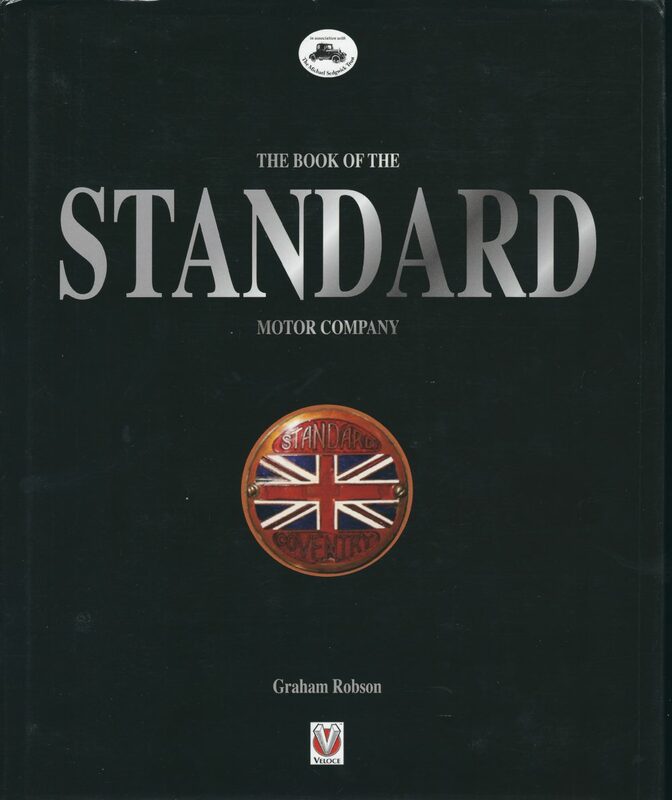 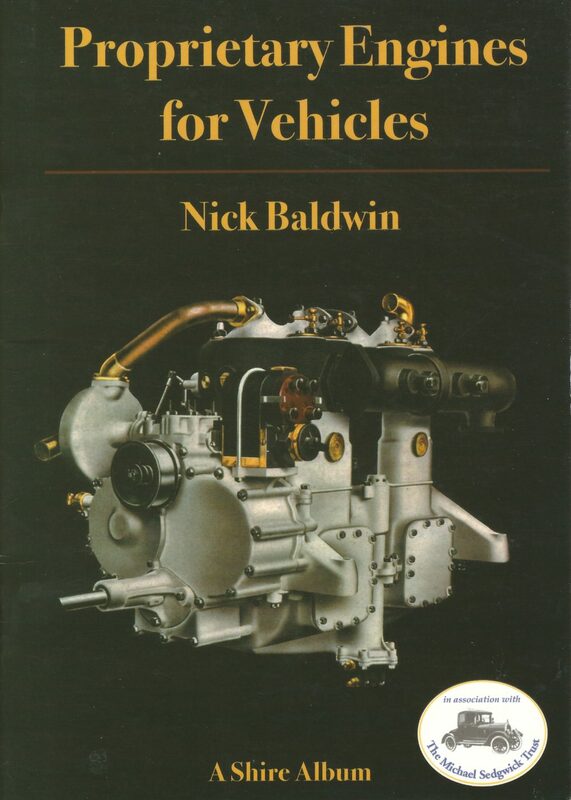 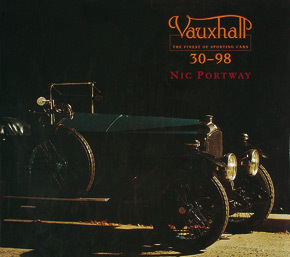 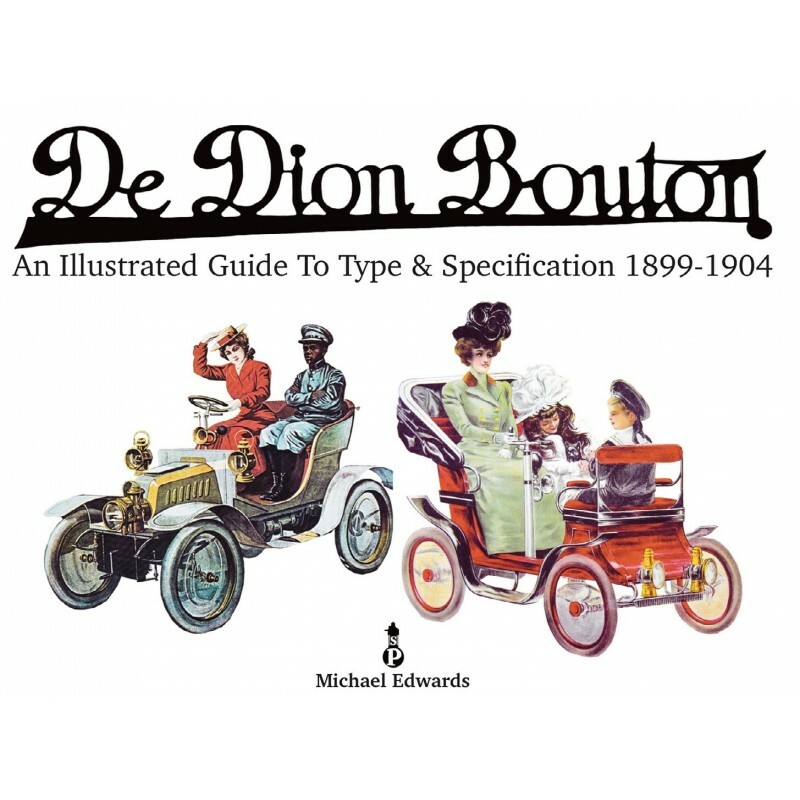 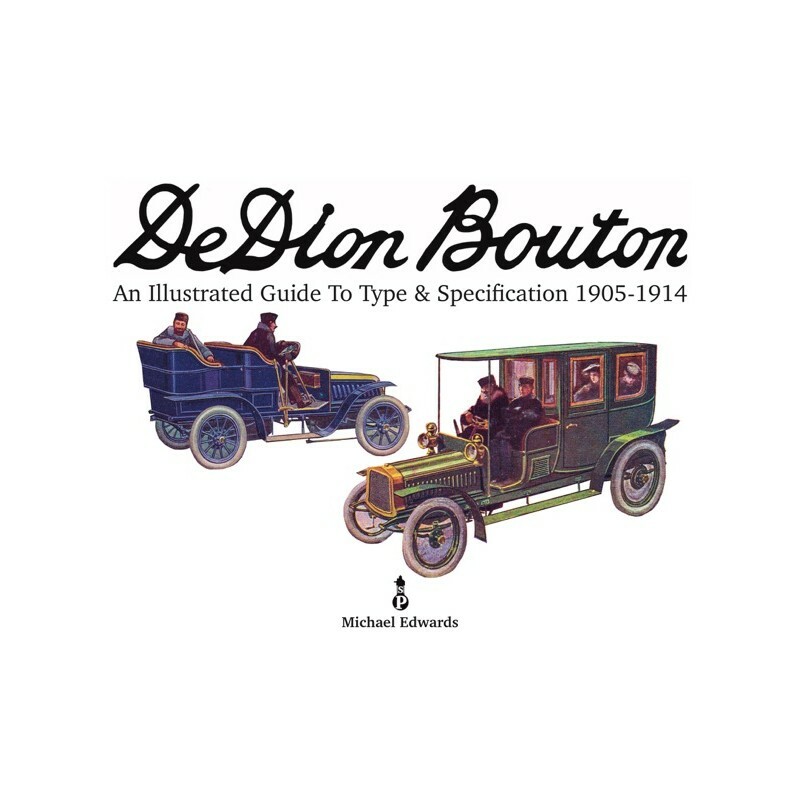 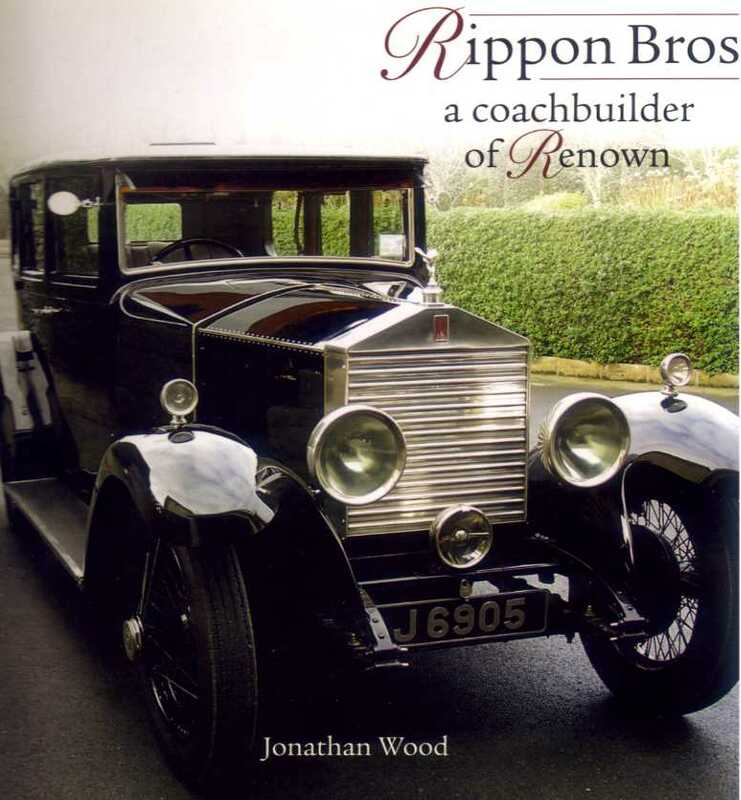 This book has become the standard reference work on the 30-98 Vauxhall, the finest vintage sporting car. 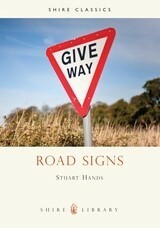 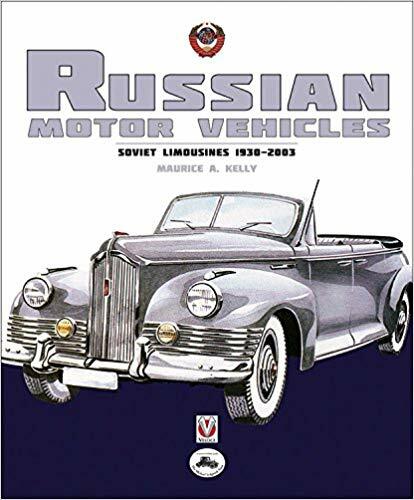 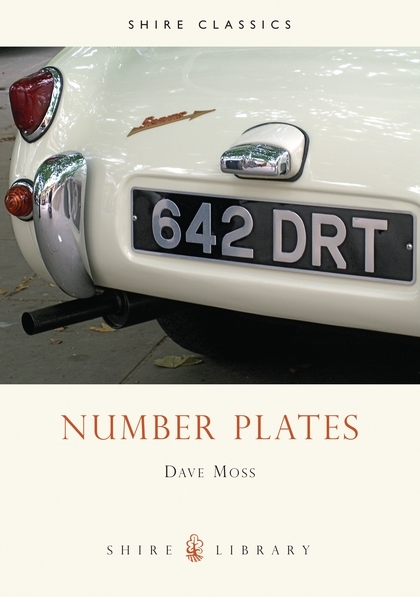 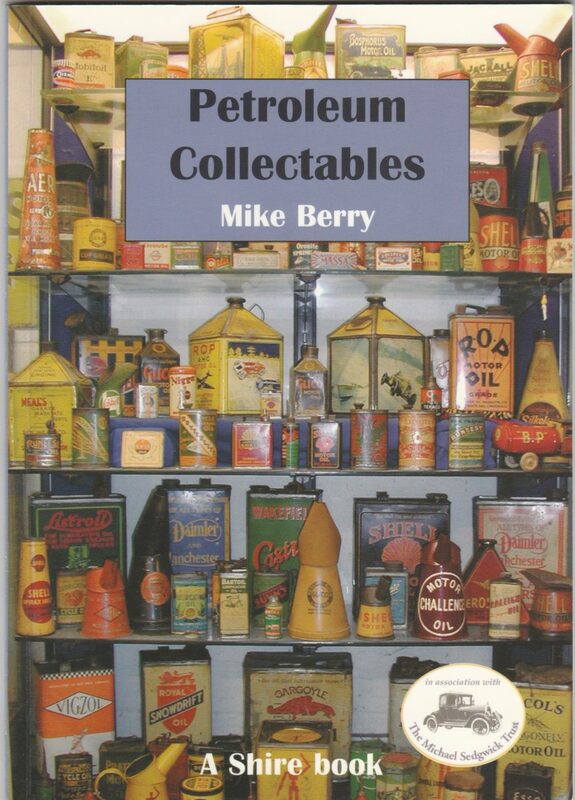 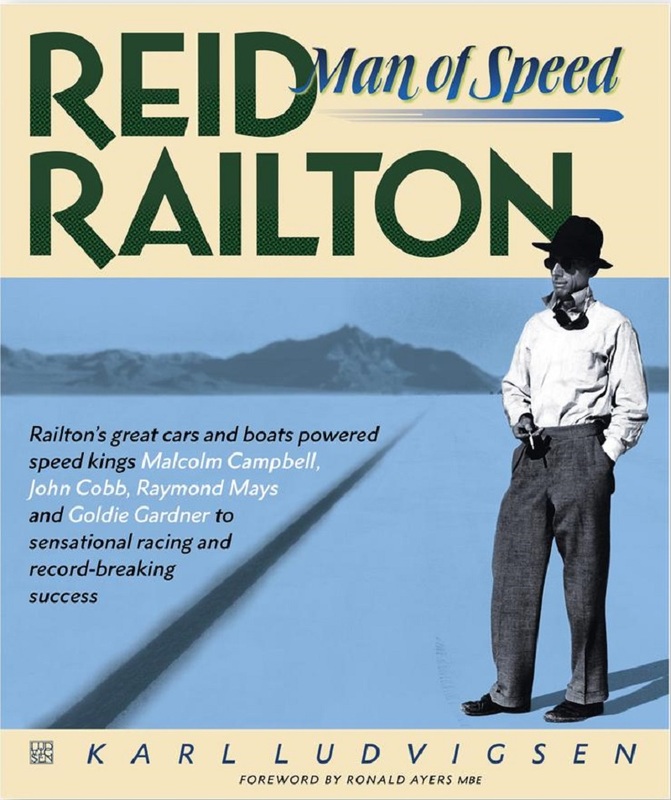 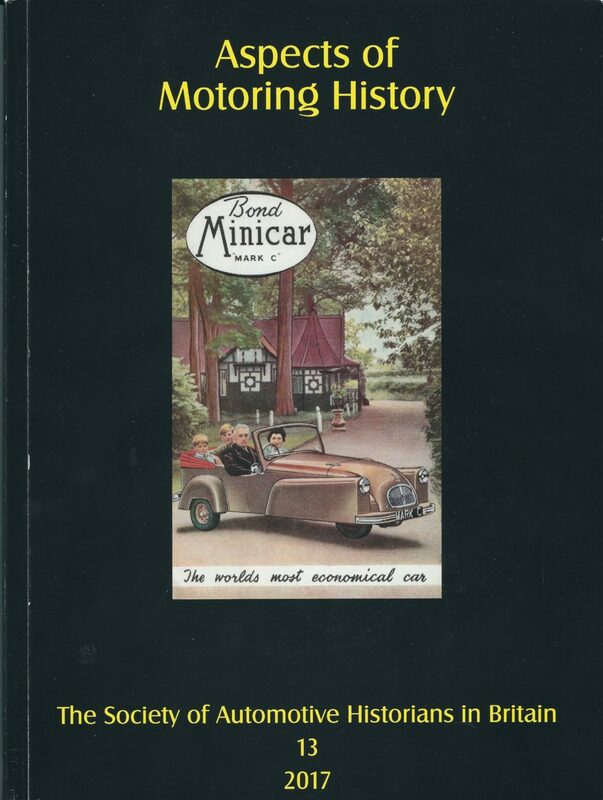 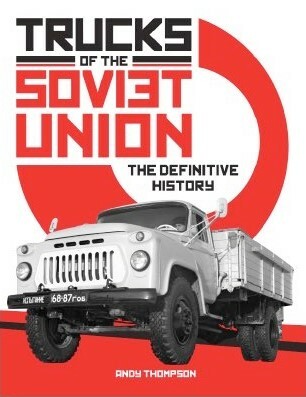 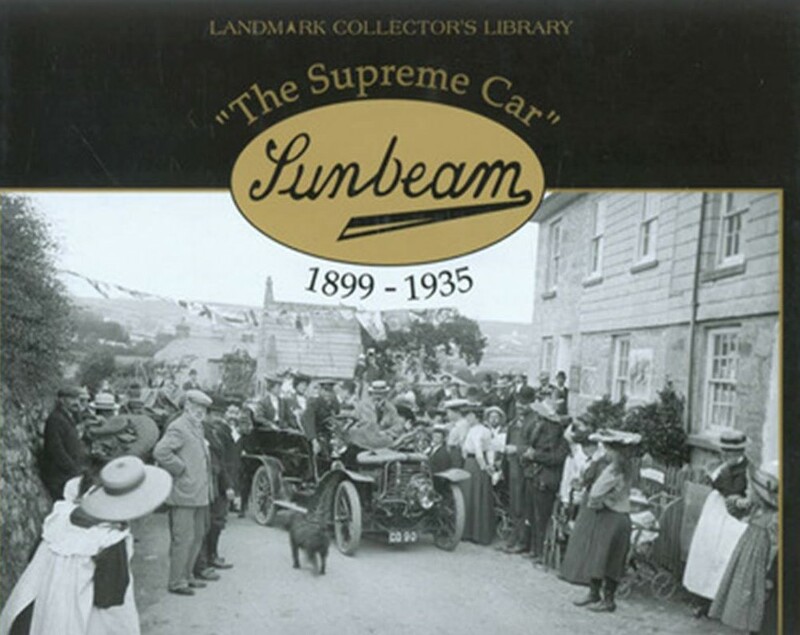 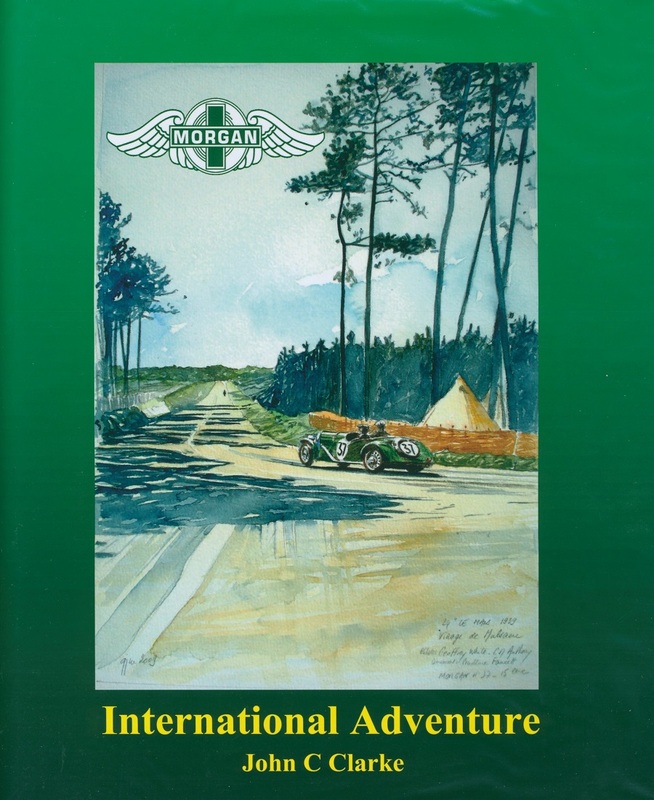 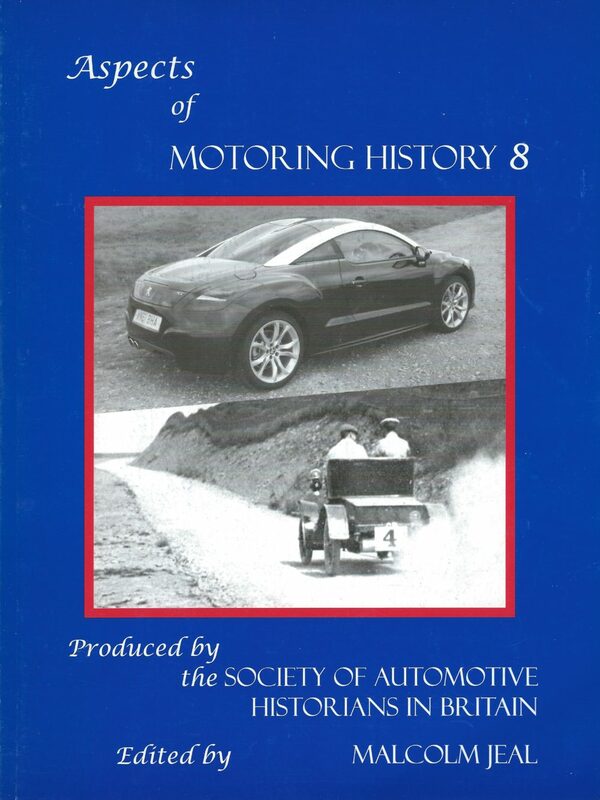 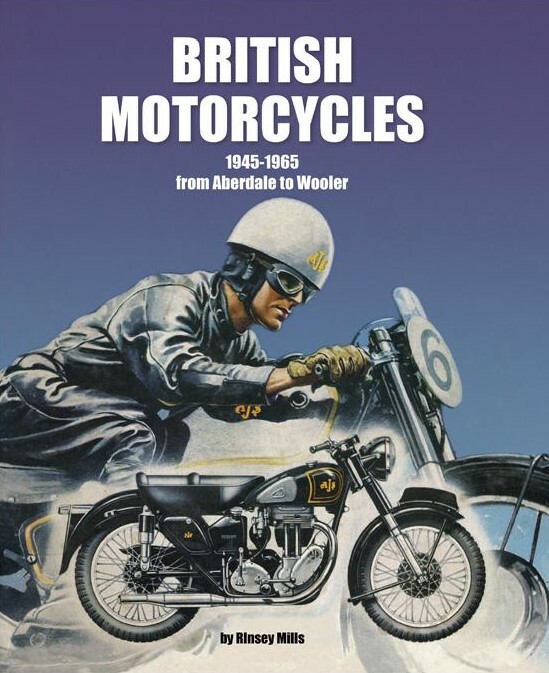 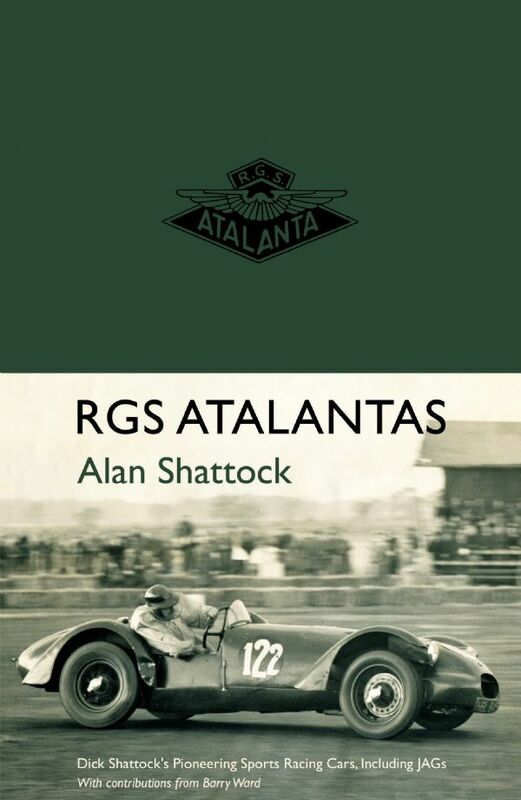 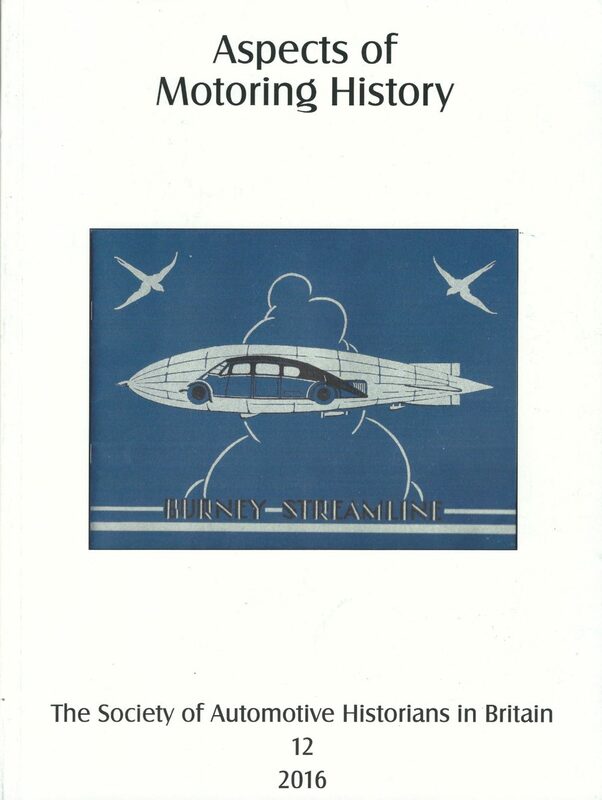 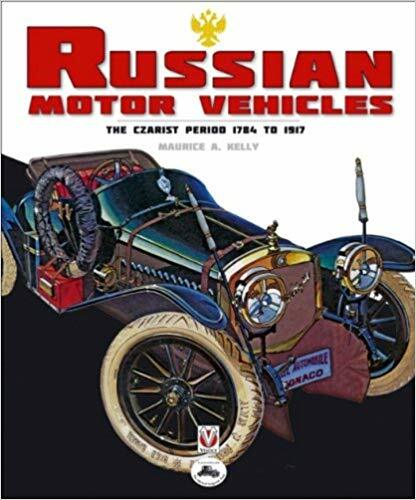 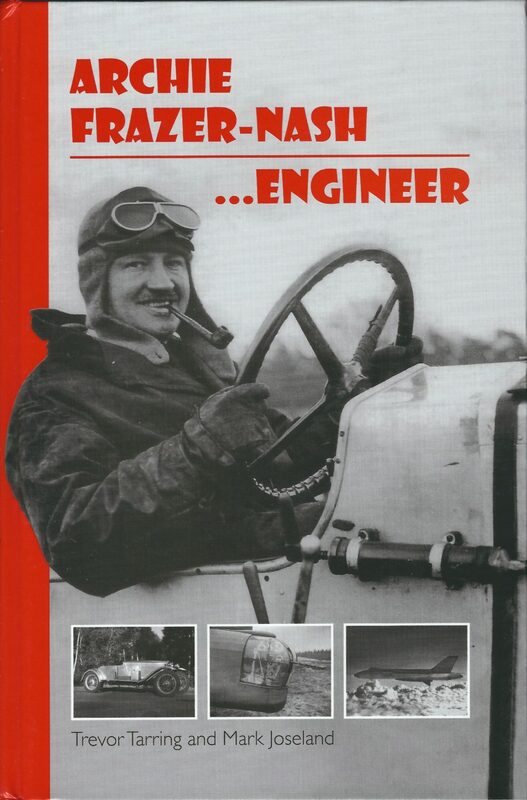 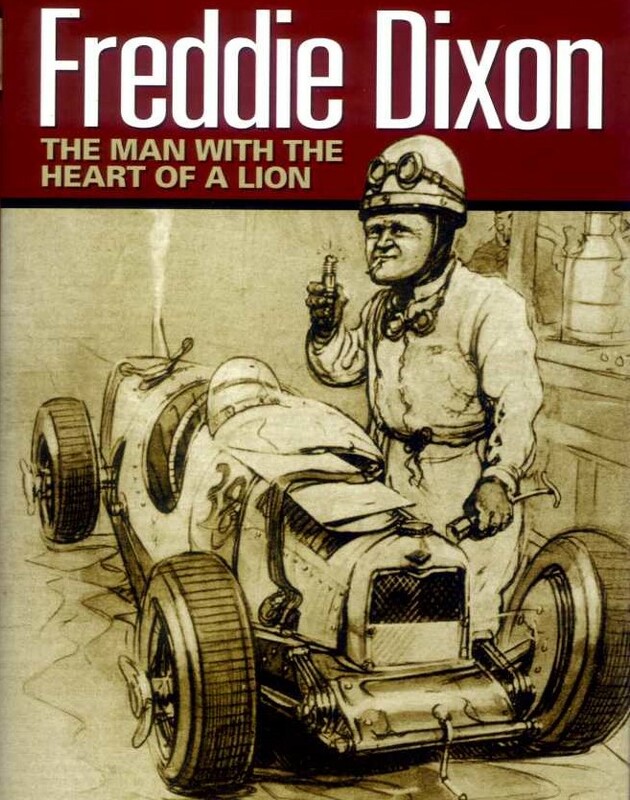 It is a must for every motoring enthusiast's bookshelf.